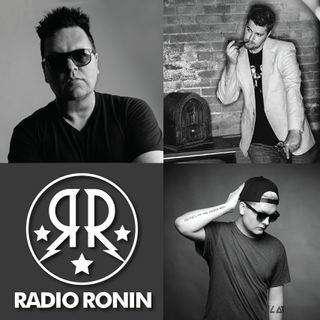 Radio Ronin is on!!!! It's finally daylight savings! Do you think we should keep it year round? The internet turns 30!!! Happy birthday internet! Kenny is headed to surprise his girls at Disneyland, Chandler says you'll need a reservation to go to Star Wars land, are you going to go this year? CHUNGA POLL: What or who is the worst musical act right now? Post your answers below! There's another big celebrity scandal, and it's the return of Kenny's Random Stories!!! ... See More LISTEN NOW!!!! !